Cuomo, in a statement, called the proposal “ugly” and threatened legal action if it was promulgated. Gov. 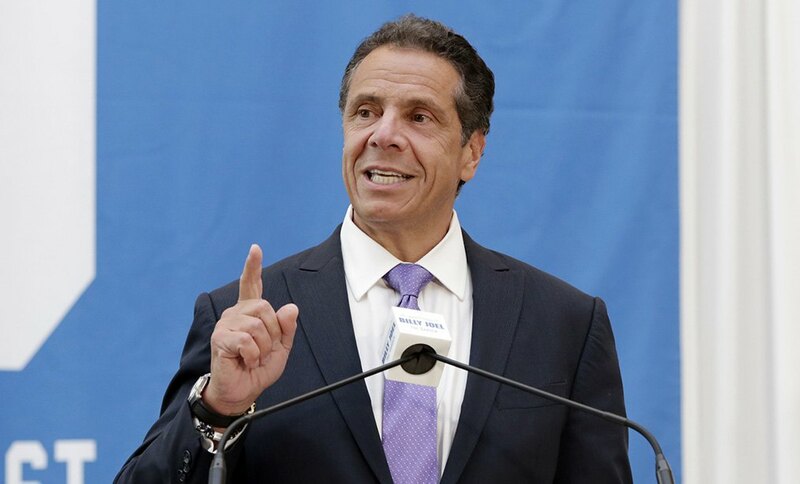 Andrew Cuomo said on Wednesday the state may sue the Trump administration if it moves forward with a reported plan to limit legal status for immigrants who have used public welfare programs or purchased health insurance.